L’Oréal Professionnel série expert Liss unlimited Masque treat works in minutes leaving you with super smooth, luscious locks. Shine is enhanced & control is regained. 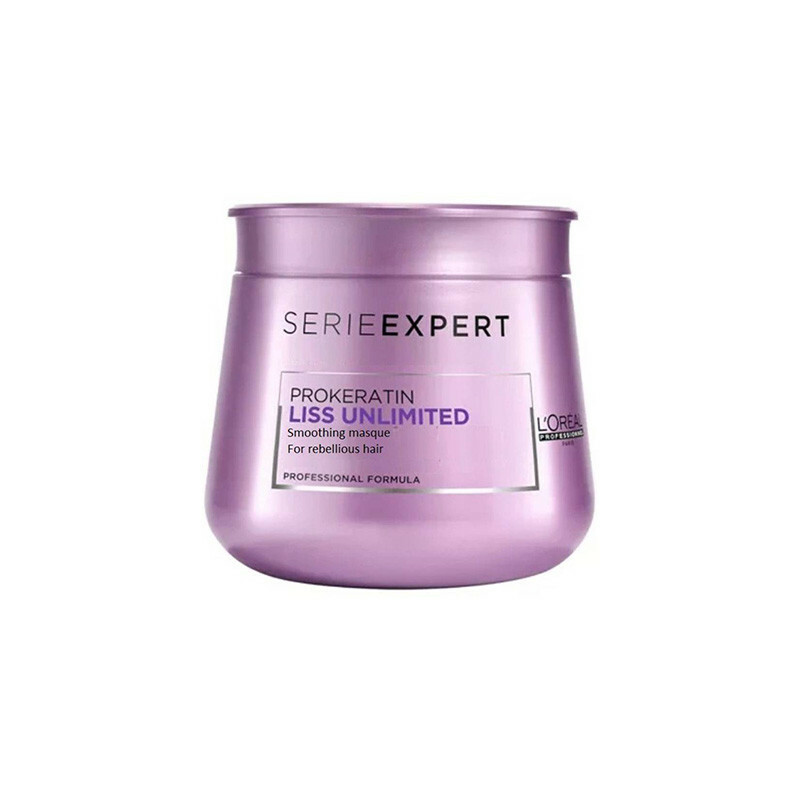 L'oreal Professionnel Series Expert Prokeratin Liss Unlimited Masque is enriched with Keratin oil complex technology and Pro-Keratin complex of amino acids and wheat protein that mimics the hair's natural keratin structure to instantly strengthen and protect hair. This hair masque gives you Nourishes, smooths and protects your hair against humidity. This luscious smoothing hair masque nourishes, smoothes and protects your hair fibers against humidity. 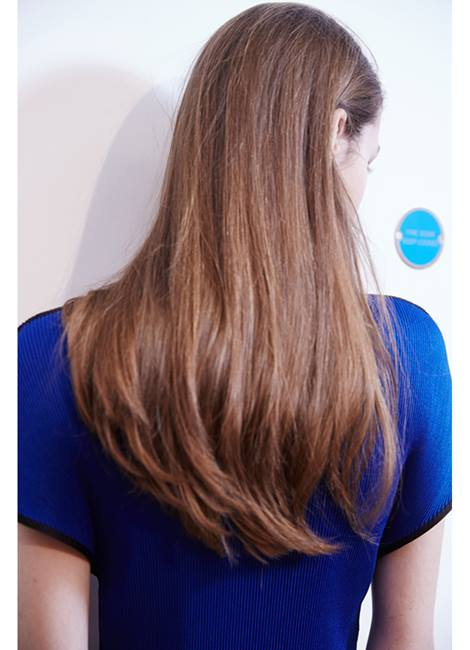 Luxuriously bathing your hair in hydration, polishing its surface and providing an effectiv humidity blocker. Shine is enhanced and control is regained. Enriched with Keratin Oil complex , a potent cocktail of Pro-Keratin and Kukui nut oil & Evening Primrose Oil, the Liss Unlimited range purifies the hair & scalp providing up to 4 days of anti-frizz effect, even with a 80% level of humidity. From Asia, this nut is pressed from the seeds of the Aleurites Moluccana Tree, which oil contains Omega-6 and Omega-3, two essential fatty acids. Kukui nut oil therefor provides a reinforced protection against humidity - acting as a humidity blocker. It's really good and effective for frizzy hair. 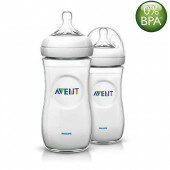 I am using it from one month. My hairs are quite changed.